A man has been handed a life sentence after killing his girlfriend and her seven-month-old baby in a seemingly motiveless act. Wesley Williams, aged 29 who admitted the murders after announcing it on Facebook and sending a text message to a police officer, strangled Yvonne Walsh and her son Harrison in June at her home in Billesley. He pleaded guilty last Friday to the murders. Today he reappeared before Birmingham Crown Court where Mr Justice Alistair MacDuff gave Williams a life sentence, with a minimum term of 29 years in jail before he could be considered fit for release. 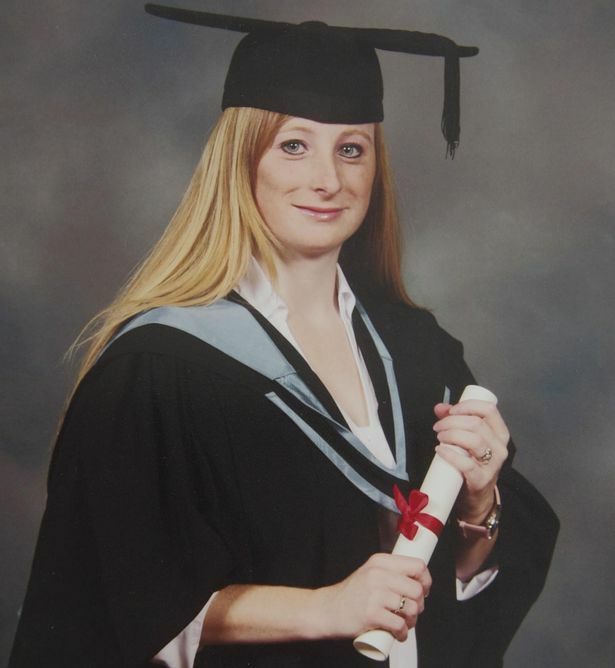 University graduate Yvonne, aged 25, had been in a relationship with Wesley for a few months, who was believed to be asking her to marry him when the relationship ended abruptly on the 31st May – the last day Yvonne was seen alive. Williams, who was unemployed, admitted killing the two but detectives and pathologists were not able to determine who was killed first. 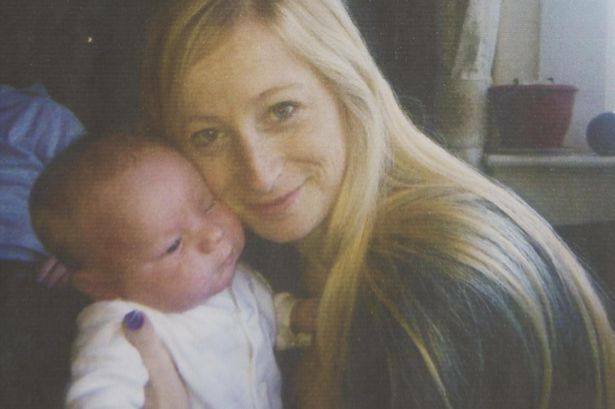 Both bodies were found on 2 June after police forced entry to the property – Yvonne in her bed and Harrison in his cot with the curtains drawn. Post mortems revealed that mother and son had died of pressure to their necks. Williams was initially sent to a secure facility on his arrest to be assessed by mental health professionals. Weeks later he was deemed fit for interview and was subsequently charged. 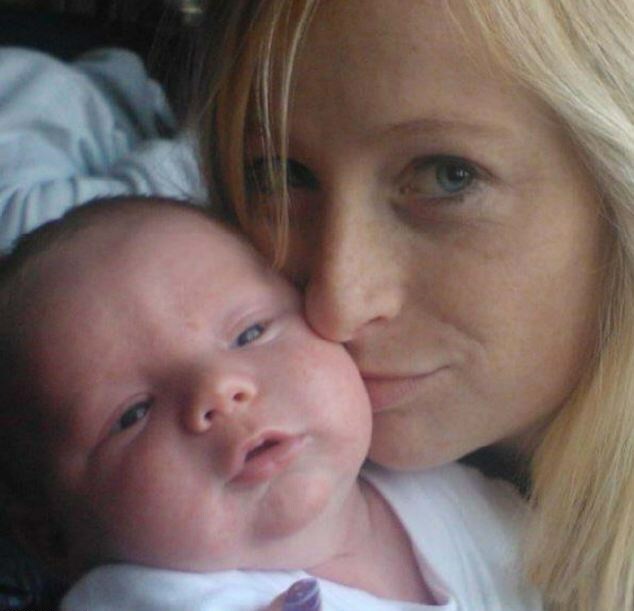 Detective Chief Inspector Sarbjit Johal, from the homicide investigation team, said: “Wesley Williams has today been sentenced to a lengthy stay in prison after previously pleading guilty to the shocking and senseless murders of his partner Yvonne and her baby Harrison – who both had their whole lives ahead of them. “Yvonne’s family described her as a warm and loving person who was a dedicated professional and absolutely devoted to her two young children. Speaking following today’s hearing, Yvonne’s brother Chris Walsh said: “Words cannot describe how we feel. “We usually all spend time together over Christmas but now we can’t. Yvonne and Harrison won’t be there and it is such a loss for us. “We are struggling as a family to come to terms with all of this. We are all there for each other but it is so difficult and emotional.